One thing’s for sure, the pace of change in most markets is getting faster. From insurance to investment, finance to first businesses, we’re all seeing changes. But some businesses are growing at a different pace than others. Strategy – helping organisations evolve their strategy and put in place a plan to make it future-proof. Customer insights – we analyse the market and your proposition, ensuring you grow your customer base, enhance your customer journey and fully understand your market. Staff development – a company is all about its staff. We help to create a culture of continuous development, helping you attract, retain and develop your employees to get the most out of them. Processes and efficiency – We get to understand your current processes in depth, and work to make them more efficient, delivering a great customer experience. 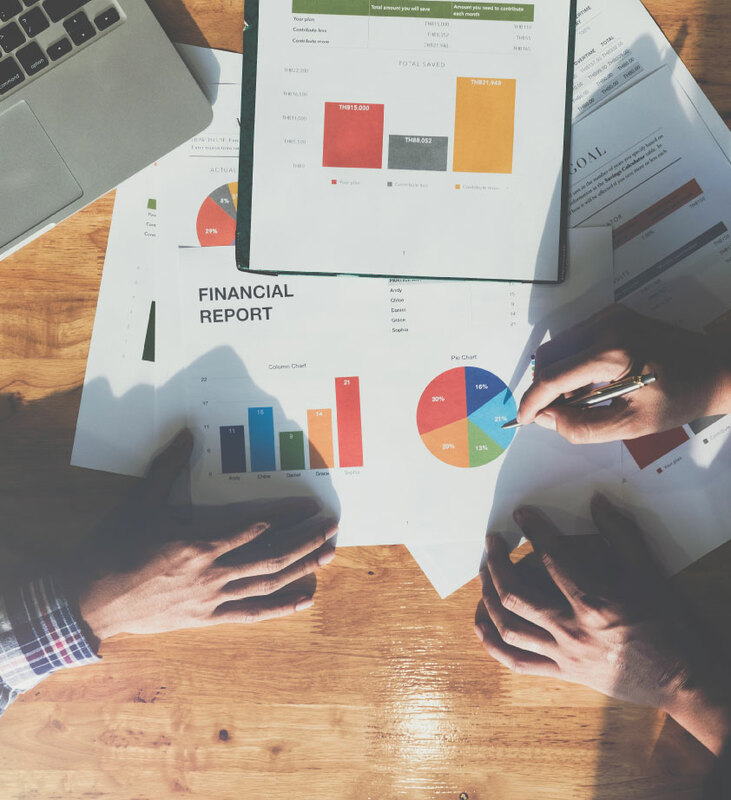 Financials – We help you analyse your financial data, using a mixture of forward and backward looking KPIs to provide a 360-degree view of your business and customer. Business Intelligence and data – We help you to ensure you are using and understanding the right metrics for your business. You may already have a strategy, or perhaps you have never documented it. Whether you are a single location or a multi-location, we can help you establish a strategy that works. You need a clear strategy in place that focuses on the right measurables. Sure, you might have KPI’s in place – but do they give you a complete picture of your business? What do these metrics mean to your employees and stakeholders? Aligning your KPI’s into a compelling proposition in your business across all divisions should be a key feature. To succeed, your business and operational plans must be aligned to your strategy. It’s not just about the process – it’s about creating a culture of change, improvement and growth. It’s about looking after your people, managing staff through change and restructures to get the best possible results. A successful business either has a refined process into a condensed, easy to action journey; or create a solid, bulletproof strategy. Looking at other businesses who are thriving, you will see that they never stand still. To be truly effective and efficient with real growth, processes should be continually refined and improved, focusing on enhancing an ever-changing customer journey, ensuring you are always using the right technology and tools. We can help you get there by looking at your whole process, from compliance to investment in tools and software. InteliHub can guide you on the best places to put your money for the strongest results, showing you how to decrease unnecessary expenditure where it exists in your business. Standing still is not an option. If you are interested in finding out what you can do differently to replicate the results the top performing businesses consistently deliver, then get in touch. Attracting, retaining and growing customers is the lifeblood of your business, however so many organisations fail to evolve with a changing marketplace. InteliHub can analyse and adapt your current customer proposition, with the potential to rip up the rulebook. If you’re not afraid to make changes to get results, you’ll benefit from a transformation that focuses not only on how to improve customer satisfaction and digital user experience, but also how to drive new business and even increase your upselling capabilities. From existing customer growth to attraction, we can help you devise a strong strategy. We help organisations break out from not doing any targeted marketing, to devising a more strategic, segmented approach. Behind every great business is a great team culture. Helping your people grow and develop is just as important as focusing on growing your business. If fact, we’d suggest they are totally interdependent. Keeping your employees engaged with you as you guide your business to greatness is a skill, but it can be taught! InteliHub will help you look at the best ways to attract, retain and develop dedicated, engaged employees. We will also show you how staff satisfaction and succession planning can change your business dramatically. How do you strike the right balance between information overload and the insight and business intelligence you need to build a complete picture of your business, and run it successfully? 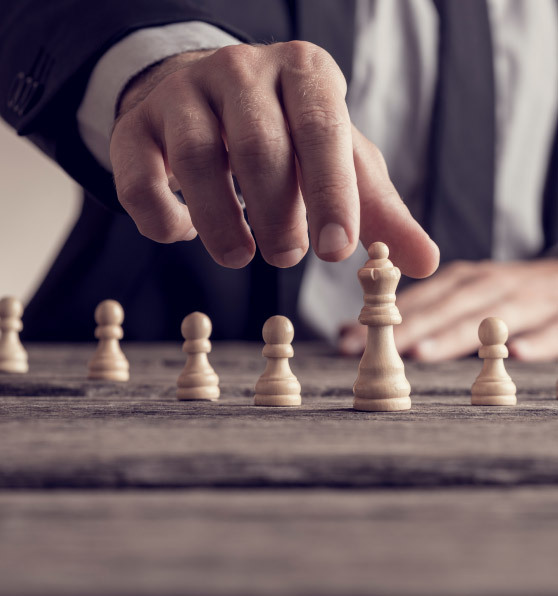 It can be a challenge, but the best performing businesses get it spot on through looking through both the front-view and rear-view mirrors, unlike most businesses who only look back at what they have done in the past. This provides you with a 360-degree view of your business and customer. We look at structuring and mining your data smartly, enabling you to build a full, balanced and clear picture of how your business is performing. We turn your data into a real dynamic asset that really drives business growth and customer engagement.